Just recently I got to review the Mia Mariu primer, foundation and concealer and today I am happy to share with you my review for the Mia Mariu Refreshing Foaming Gel Cleanser. 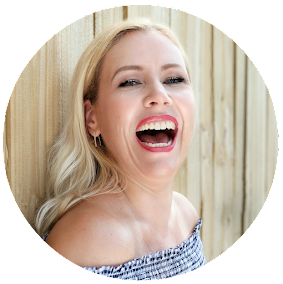 All products from Mia Mariu are cruelty free. "New and Improved anti-inflammatory formula with 8 natural botanicals! Aloe, marigold, sea kelp, sea lettuce, plus nourishing essential oils: orange peel, lemon, lime and grapefruit are at the heart of this soft pampering cleanser. This improved formula has increased levels of Aloe along with the addition of anti-inflammatory Sea Lettuce and essential oils making it an extra gentle cleanser. Suitable for all skin types, non-irritating, paraben-free, sulfate-free, fragrance-free." First thing I noticed is the heavenly scent! It smells like fresh pressed lemons and I love it! Citrus scents are one of my favorites! So refreshing and just perfect for hot summer nights! This cleanser foams nicely and gets rid of all the make up and does not sting in my eyes. I have oily skin and I love how squeaky clean my face gets. Awesome refreshing smell, natural ingredients, cruelty free- it could not get any better! 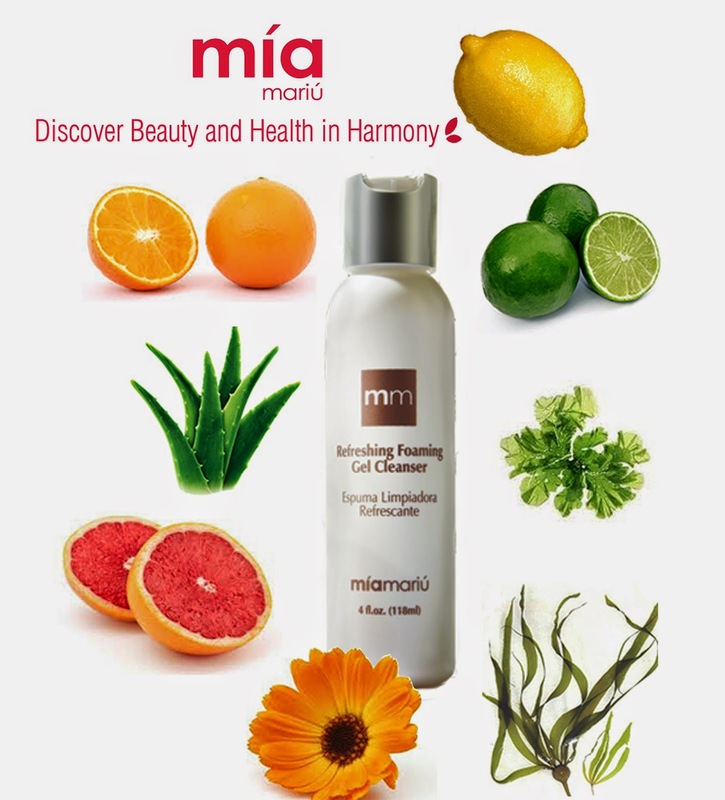 Get the Mia Mariu Refreshing Foaming Gel Cleanser here. I have also one bottle for you to win! Don´t forget to confirm your entry through the rafflecopter widget. This option is mandatory- all other steps are not mandatory- but the more steps you finish- the higher your chances of winning! GIVEAWAY OPEN TO US ONLY! GOOD LUCK!! !